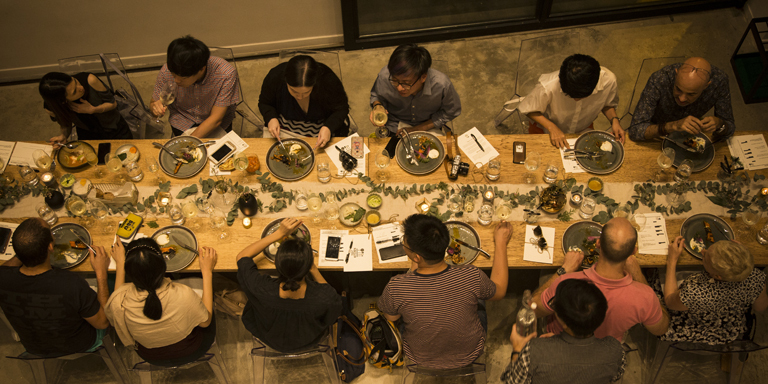 Savvy start-ups in Hong Kong are spearheading a shared cooking-and-dining movement. The city’s legendary culinary culture is being shaken, and stirred, by the city’s latest batch of food entrepreneurs. Their concepts mean that amateur master-chefs have somewhere to create and entertain when there’s not enough room at home; while budding professionals can gain a culinary platform without the expense of setting up their own restaurant. 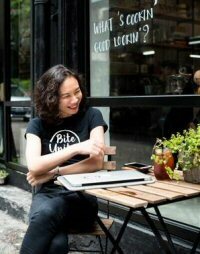 Patta Arkaresvimun co-founded BiteUnite in Wan Chai as a hub for her envisaged “cook, create and share community.” Functioning simultaneously as a co-working kitchen, event space, café and chef incubator, the start-up embodies Ms Arkaresvimun’s passion for cooking and sharing great food. “Growing up in Bangkok, good quality, fresh food was my first love in life,” she explained. After graduating as an architect, Ms Arkaresvimun “lived, worked and ate my way around the world,” travelling between Singapore, France, Hong Kong and San Francisco, eventually returning to Hong Kong in 2004 to work as a creative director focusing on innovation and design thinking. Seeing the evolving shared economy as an opportunity to fulfill her passion for food, Ms Arkaresvimun left her corporate career to establish BiteUnite with co-founder and fellow foodie Tanarak Visessonchoke. 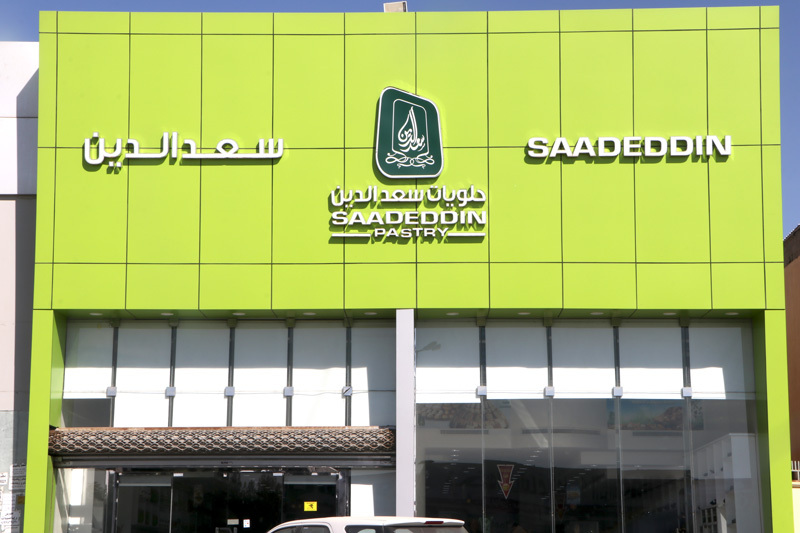 The business unfolded organically, following the company set-up in October 2015. 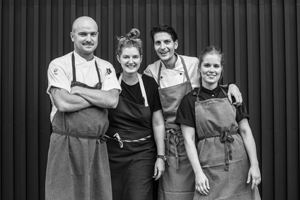 “In March 2016, we launched our first version of the digital platform that connects diners with chefs, and in November 2016, we opened our first community kitchen,” said Ms Arkaresvimun, explaining how the business model bridges online and offline. 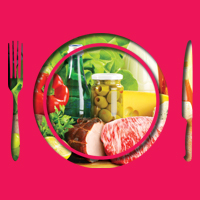 “Online, diners can order food, book a unique dining experience or private dinner, or join a cooking class. 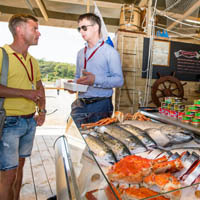 The online platform also has features to help chefs run their food businesses, such as a comprehensive dashboard where they can track revenue, see what items or events are popular, book their time in our licensed kitchen, host events or classes, and create a profile for themselves and their dishes. 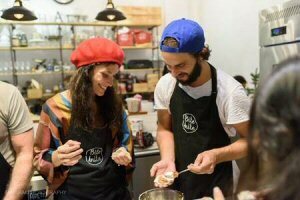 Cooking classes are particularly popular, with BiteUnite chefs hosting classes for children, small private groups, and more recently, with Airbnb Experiences, she said. 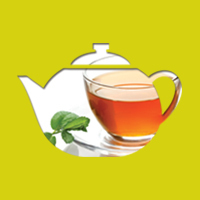 As a café, BiteUnite is open from 9am-5pm, serving drinks and small-batch food from its community of chefs. 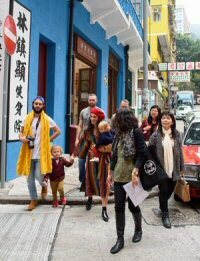 In addition to social media exposure, the company has grown through partnerships with Airbnb, which promotes BiteUnite unique experiences and events on its portal, and CreativeMornings Hong Kong, a breakfast lecture series for the global creative community. 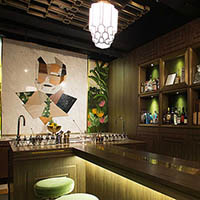 BiteUnite has also forged strong partnerships with other like-minded brands in Hong Kong—including yoga studios, fashion and F&B brands, and even Hong Kong craft breweries. 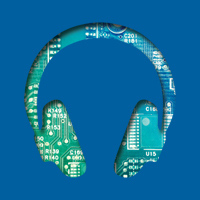 Having successfully established the company in Hong Kong, the founders are currently building a second BiteUnite in San Francisco,where it is due to open around July or August 2018. 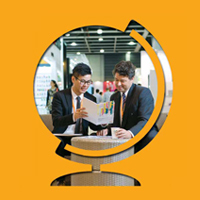 Looking ahead, Ms Arkaresvimun thinks the millennial generation will be a key driver for this type of business. “The shared kitchen sector will continue to grow over the next two to three years as food entrepreneurs and small businesses seek to test the market or find an alternative to the high rents facing the F&B sector in many major cities,” she said. The vision of the founders is broad. “We don’t want to be just a kitchen in the city – we want to be a chef incubator globally,” she said. The majority of chefs working in hospitality do not have the opportunity to create their own menus or even have much input to the food they are required to cook, Mr Mui explained. There are also talented home chefs who long to cook for others, and perhaps even launch a new career. “I believe that talented chefs with a passion to cook can come from anywhere, and all walks of life,” Mr Mui said. “TEST KITCHEN gives chefs a stage to do what they love, share their stories, and give them an audience,” he said. 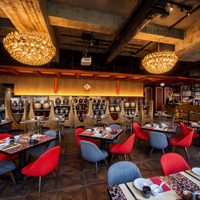 Visiting overseas chefs are featured at TEST KITCHEN, giving them entry into the culinary hotspot of Asia. 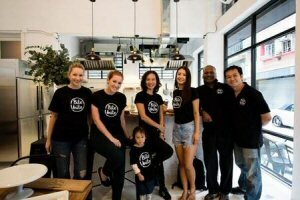 To date, chefs from the United States, Thailand, Philippines, Germany, Iceland, Ireland, Finland, the United Kingdom, Mexico, Vietnam and Australia have all staged a pop-up restaurant at the Sai Ying Pun venue. Local chefs are also welcome to use the restaurant to test their concepts. Chefs usually come for about a week, with a new chef each month. Upcoming pop-ups are announced on the company’s website, which also acts as a booking platform for diners. 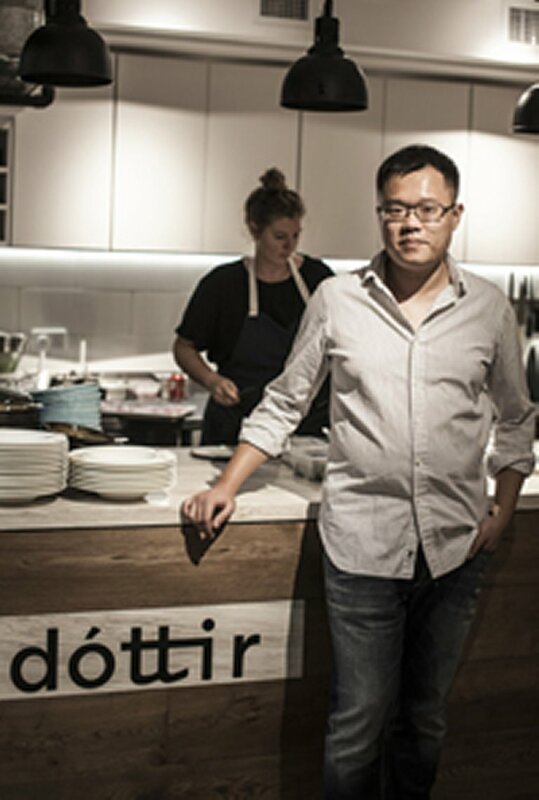 According to Mr Mui, “chefs never have to pay a dime, nor do I pay them anything, but we cover all the costs.” The majority of the company’s revenue comes from pop-ups, as well as from private events created in the TEST KITCHEN space. 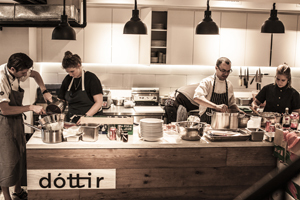 He adds that Test Kitchen’s innovative concept is still very popular after three years.